Our first ever winter retreat is just around the corner. 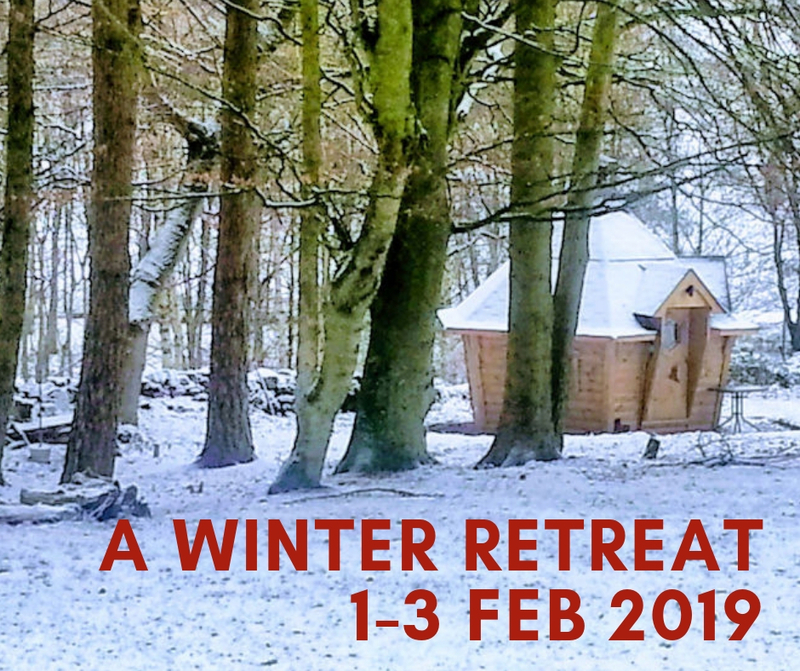 It will be 2 full days of yoga, pilates, dancing, relaxation, eating delicious vegetarian home-cooked food, chats & laughter around the fire, walking in the wood and a whole lot of feel good, nourishing time just for you. This retreat is being hosted by Blooming Bamboo’s Zoe and the lovely Hilary from Body Reflexions. It’s open to everyone – no experience needed. There will be laughter, hugs & chatter. A space to get away from it all and reconnect with yourself. This retreat is open to anyone regardless of level of experience, gender and age. The classes will be open level and as both Hilary & Zoe are trained in pregnancy we welcome pregnant women too. If you want to grab yourself one of the last spots on this retreat, you can book directly with Body Reflexions. Head over to Body Reflexions to reserve your place. 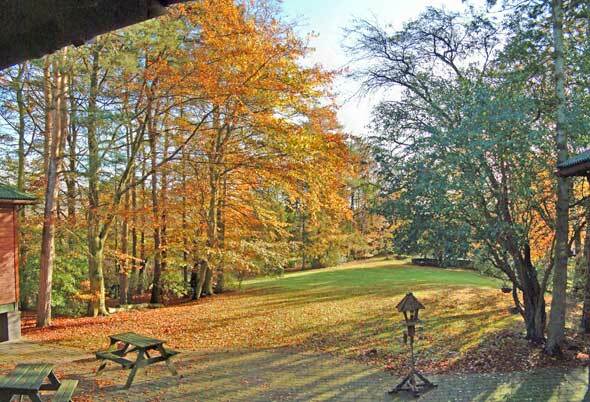 Haybergill is a purpose built retreat centre, family owned and run and is simply the favourite destination of yoga teachers in the north! It’s a private hidden resource, an eco-friendly large, & inspiring Scandinavian style venue…. 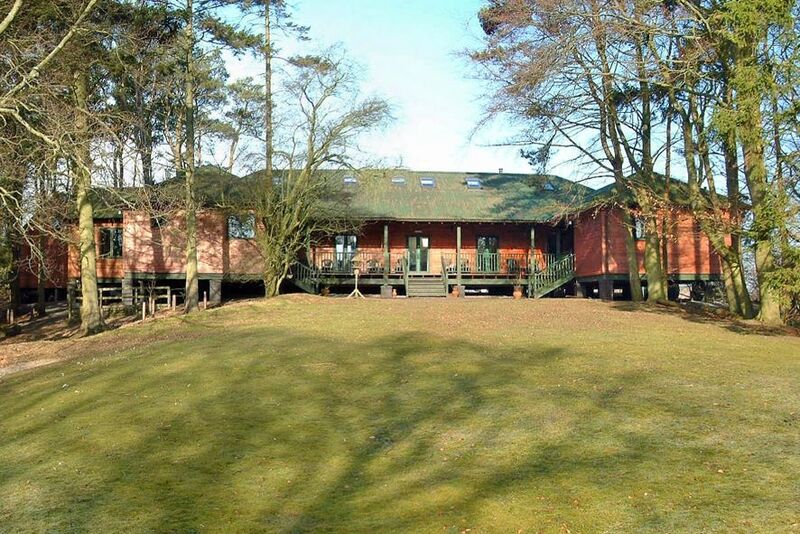 comprising a main building with level, good wheelchair access throughout, an annex, a pod and an arctic bbq cabin – all set in large mature grounds.